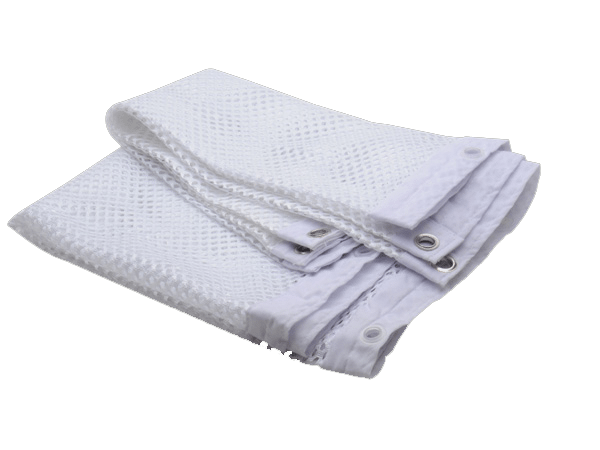 Ventilation net of 21″ in height, made of waterproof fabric. 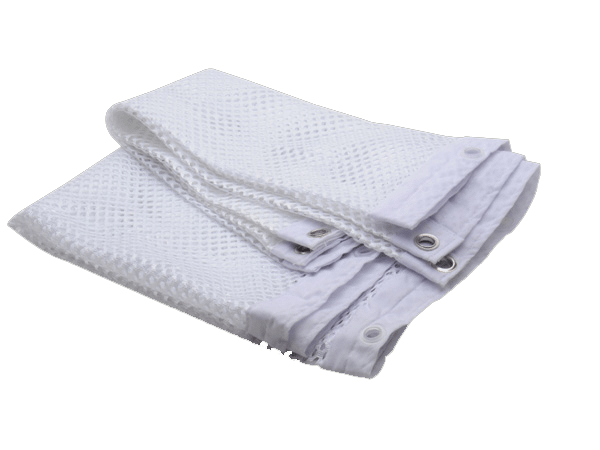 Provides ventilation as well as increases total curtain height to over 78″ from ceiling to bottom of curtain. (Off-the-shelf shower curtains are normally 60″ high).